SaniGirl New Look – For women & girls ages 12 and up. Comes in a sleek reclosable pack of 10. Each unit is packed ready to pop open & use. 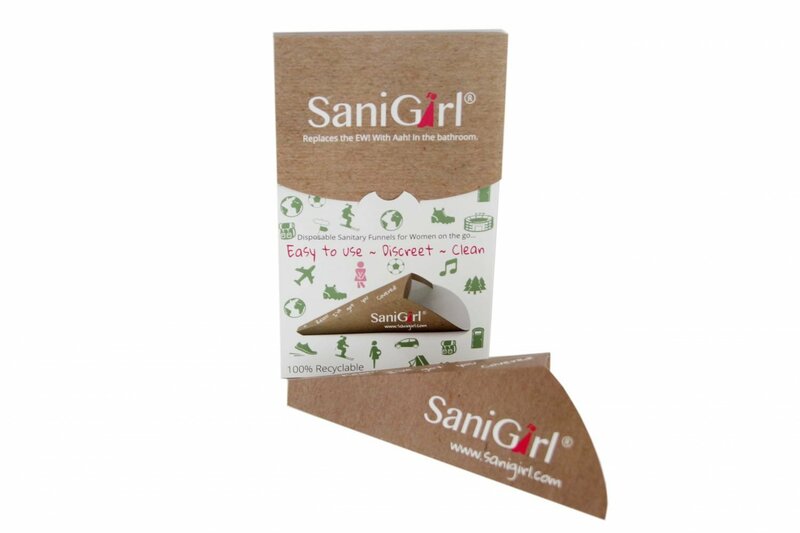 Both the product and packaging are eco-friendly, & 100% recyclable. Stylish design, easy to use, works great.